WWE Hall of Famer Sting has revealed that there’s only one person that he would come out of retirement for, and that man is The Undertaker. There were always rumors that the two would be wrestling against each other at a WrestleMania and when Sting came to WWE, those rumors grew even more. But it never worked out and the only WrestleMania match Sting has to his name is the one against Triple H at WrestleMania 31. “I mean, everyone knows who it would be. Taker, he’s the only guy I’d come out of retirement for now. No one else. We could just never get it together to make it happen. 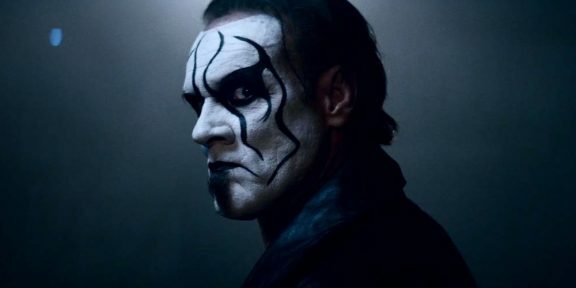 When I started talking to WWE he was booked with Brock and then I did the deal with Triple H and he had another feud going on at the time, so it was just one of those things we couldn’t make happen,” Sting told the WrestlingTravel.org website. 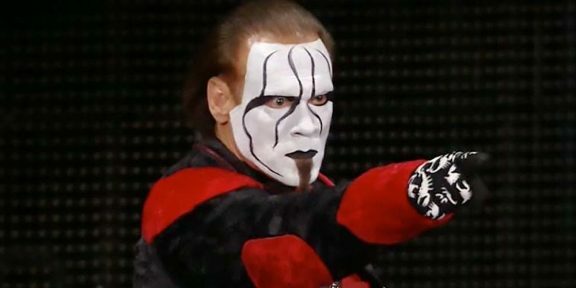 Sting announced his retirement during the Hall of Fame induction ceremony in 2016. He last appeared on WWE television a few weeks ago on Raw where he came out to be part of Ric Flair’s 70th birthday party segment.